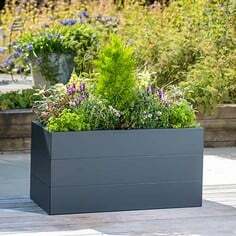 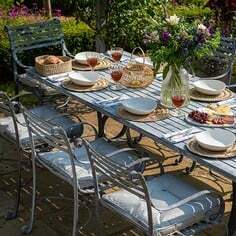 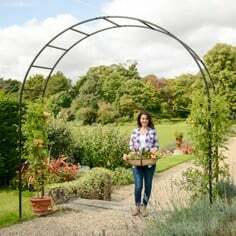 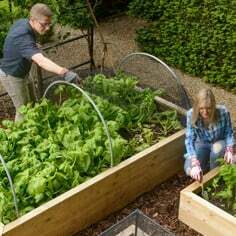 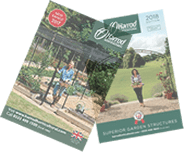 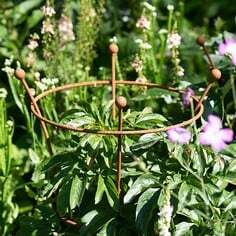 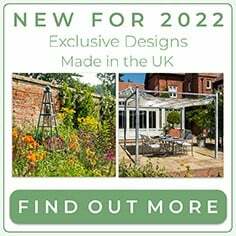 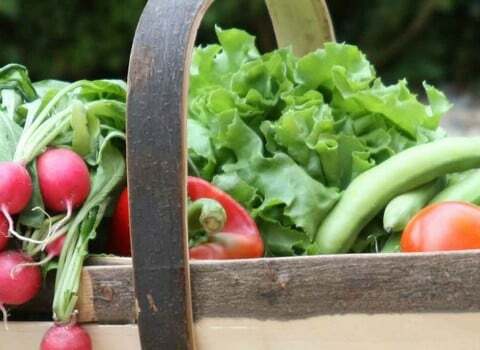 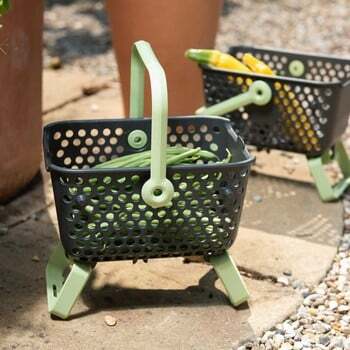 Our collection of Garden Trugs and Baskets will make harvesting, collecting and storing a great deal easier. 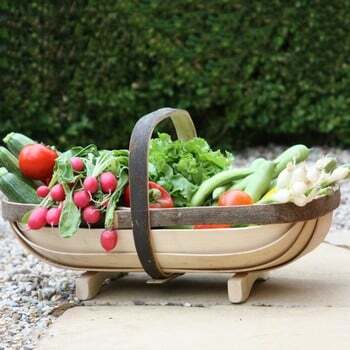 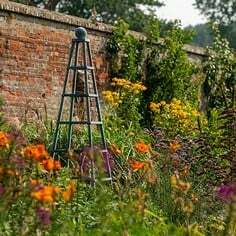 The Traditional Sussex Trug has long been a favourite with us and is perfect for carrying picked fruit, vegetables and cut flowers - very practical but looks great too! 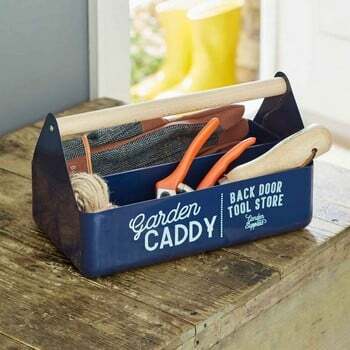 We also have our gardener's caddy, ideal for storing hand tools, twine, labels and more and the useful garden harvest basket which you can wash your vegetables in before storing.